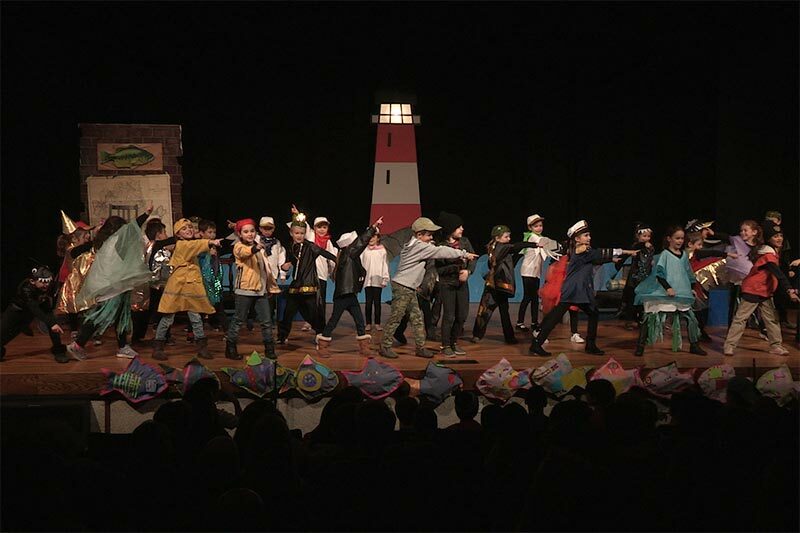 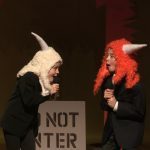 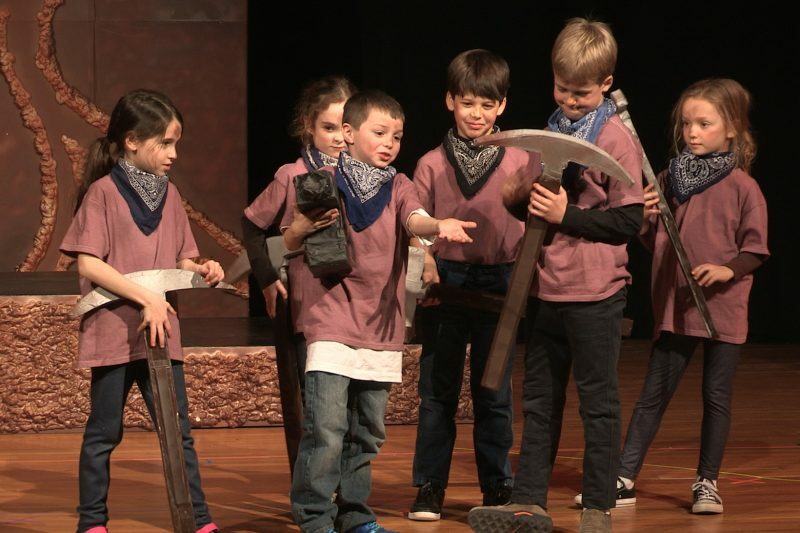 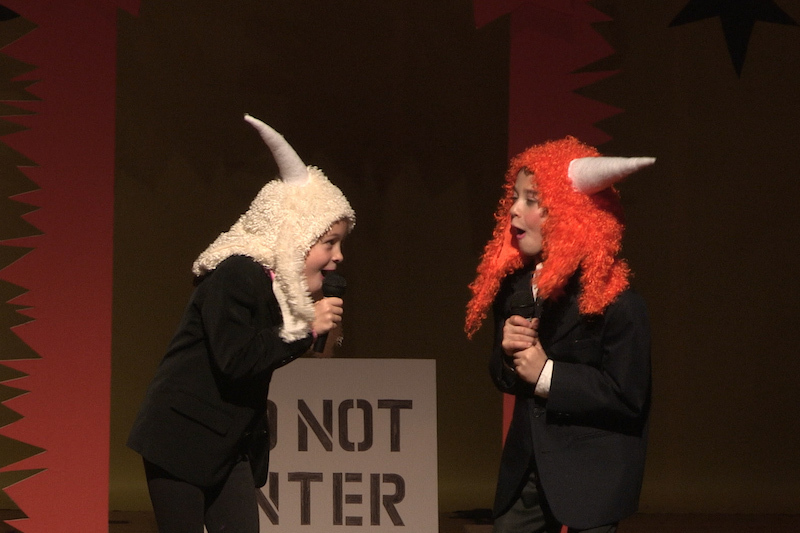 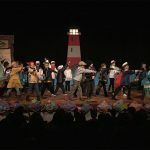 The Field Mice Players is designed to introduce our youngest actors to the basics of the production process through story telling, role-playing, singing, dancing and improvisation. 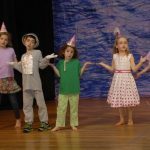 Actors and staff will work together to create original musical productions, all the while building the foundation of confidence and enthusiasm that every young actor needs. 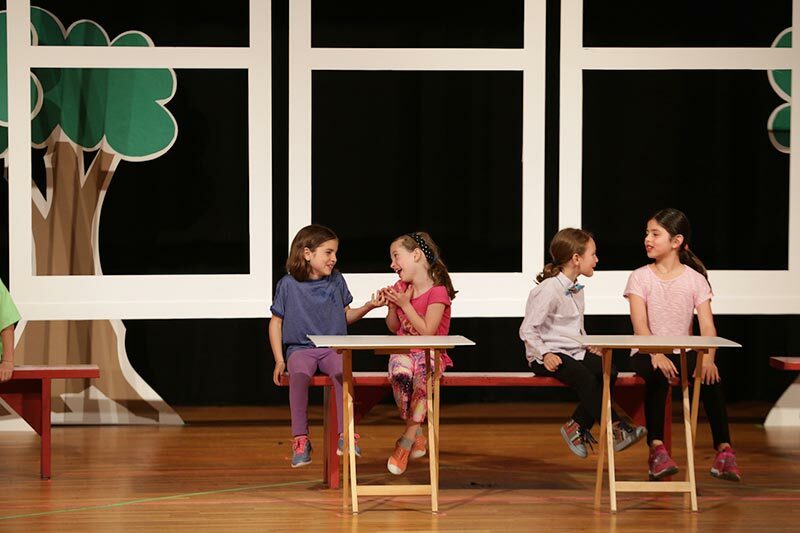 New for our 2018-2019 season, The Field Mice Players rehearse on Thursday afternoons at our Temple Sinai Rehearsal Venue (with additional rehearsals during the final two weeks of each rehearsal process). 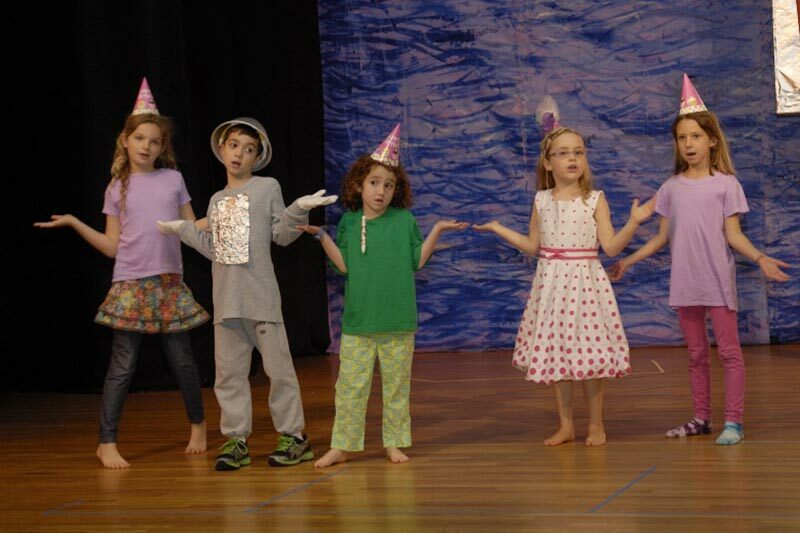 Tech week rehearsals and performances are held at our United Parish Performance Venue.